SYTYCD Alums tWitch And Allison Are Ready To Give You The Bluprint To Great Dance! It’s Monday, Divas! That means our TV will be tuned to So You Think You Can Dance tonight for the reveal of this season’s final ten! 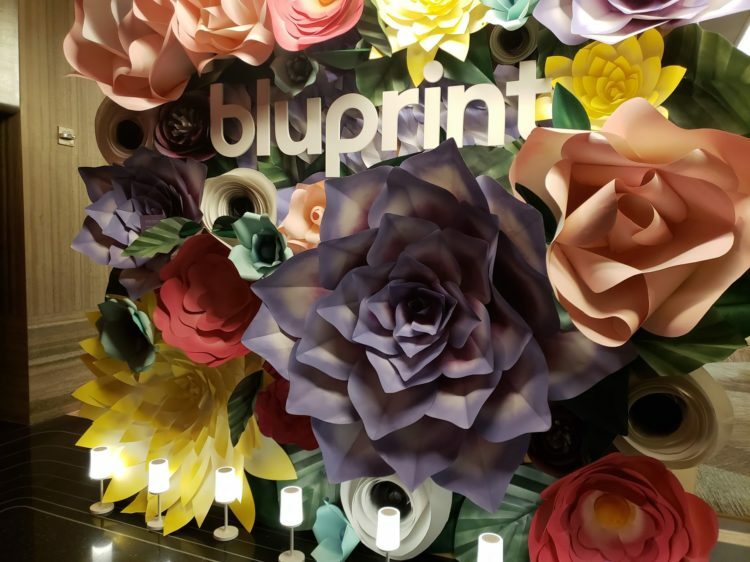 We got a super special treat recently at the launch of Bluprint, the premier digital and subscription service for lifestyle learning from NBCUniversal Cable Entertainment. 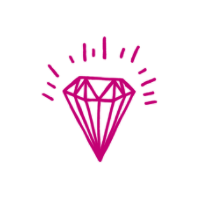 Bluprint offers online classes in crafting and is expanding to music, writing, yoga, fitness, home décor, entertaining, kids and family and dance. 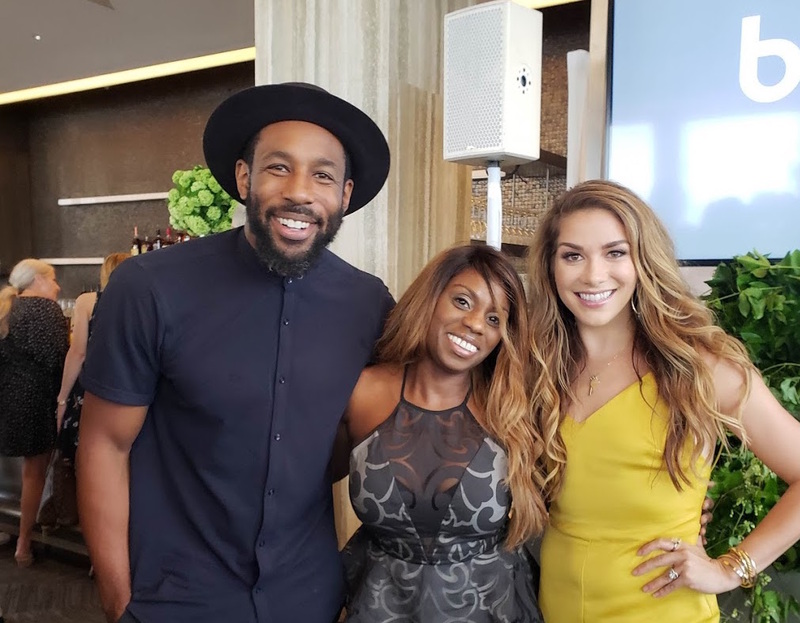 This is where two of our fave SYTYCD alums, Stephen “tWitch” Boss and Alison Holker, come in. The real-life cutie couple is offering dance classes on the platform. At the party, held at Bar 65 in Rockefeller Center, tWitch and Allison told us about their upcoming partnership with the site, and how they are traveling the country teaching their best moves. Catch tWitch, along with body positive yogi Jessamyn Stanley and more in the new series Spark, narrated by Padma Lakshmi. The series profiles a diverse group of artists and innovators boldly redefining the creative landscape. Bluprint is accessible on desktop and mobile at mybluprint.com, the Bluprint app and on Roku. Here are some classes premiering on Blueprint, starting tomorrow! Join Al Roker and award-winning chef Matt Abdoo (Pig Beach NYC) for a one-of-a-kind cooking experience made in partnership with TODAY. In this class, Al and Matt bring you 10 of their favorite grilling and BBQ recipes that are perfect for busy weeknights or backyard entertaining. Along the way, get pro tips and tricks for standout steaks, seafood, and more. Marcy Harriell, sewist, Broadway actress and creator of fashion sewing blog Oonaballoona, shows viewers how to turn the ordinary into extraordinary, transforming thrift store finds into party-ready drab-to-fab outfits. Artist and woodworker James Worsham takes on a blank wall in each episode, walking viewers through the tips and tricks behind the design, build and install. Professional food photographer and videographer Brooke Lark brings viewers behind-the-scenes to learn how beautiful food photos are produced, teaching techniques to capture the ultimate #foodporn. FITNESS GAL: Dance Turkey Dance! Bath Crashers' Matt Muenster Ready To Do George Clooney's WC! 30 Gifts Of Divalicious Christmas No. 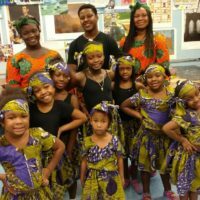 23 – Chiku Awali African Dance, Arts & Culture SYTYCD: Ellenore's Moment of Redemption!